PT Gunung Bara Utama (“GBU”) is an Indonesian coal mining company established in March 2007 with total concession area of 5,350 Ha. GBU mine is located in Mantar village, Damai sub‐district, West Kutai Regency of East Kalimantan, Indonesia. 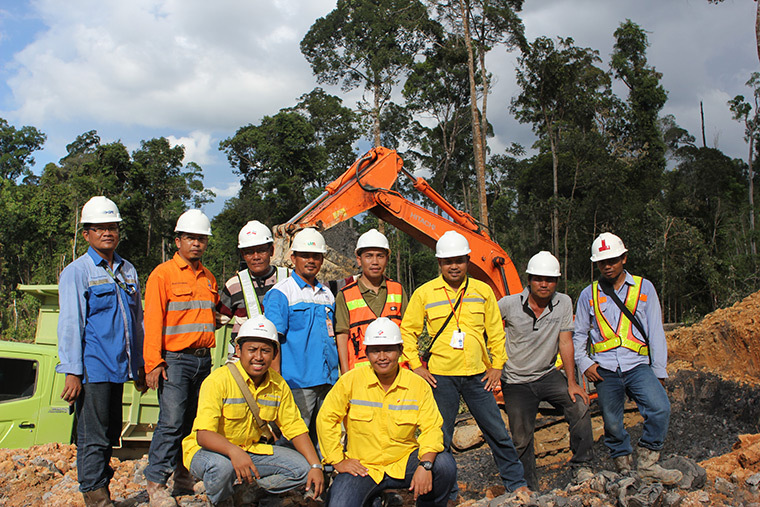 GBU mining concession is located approximately 60 km west of the Mahakam River. Full scale exploration at the site began in 2008 and currently conducting pre-mining preparation for initial production in early 3Q14. GBU has partnered with Peabody Coal Trade Asia Pte. to facilitate the offake of majority of its coal production. Others have shown interest in similar partnerships to offtake GBU coal.